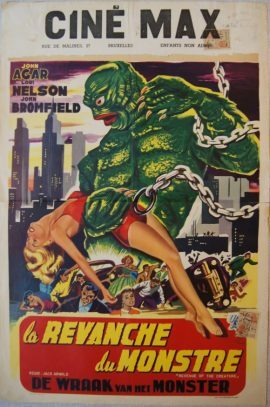 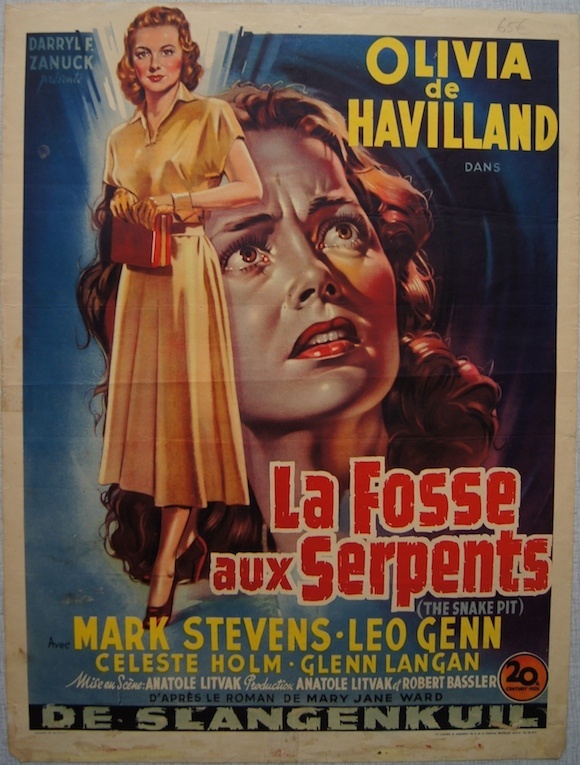 Original Belgian poster for the 1948 drama THE SNAKE PIT directed by ANATOLE LITVAK and starring OLIVIA DE HAVILLAND. 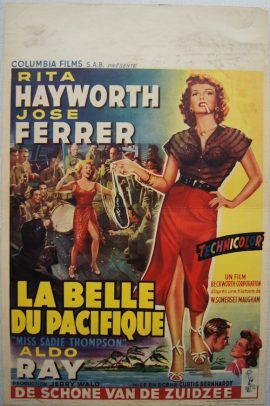 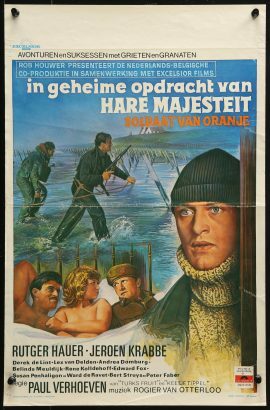 This original Belgian poster (36×48 cm) is folded and in very nice condition with some glue remnants on the lower border and minor surface damage in the left lower corner. 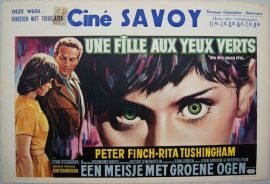 Printed by Ateliers M. Panneels in Brussels.